And how does the NBC Network and its affiliated cable networks bring all this into the American home? Well… they turn on the cameras and just let ‘em roll morning, noon and night! Four years ago, NBC broadcast 270 hours from the London Games of 2012. 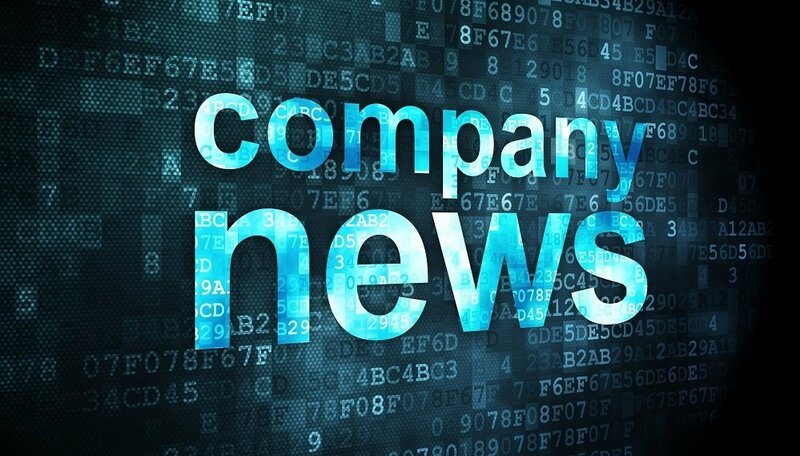 Add to that another 560+ hours from NBC Sports Network, CNBC, MSNBC and Bravo and you’ve got an avalanche of television content – something like 35 days of “TV time” compressed into a 17-day window. 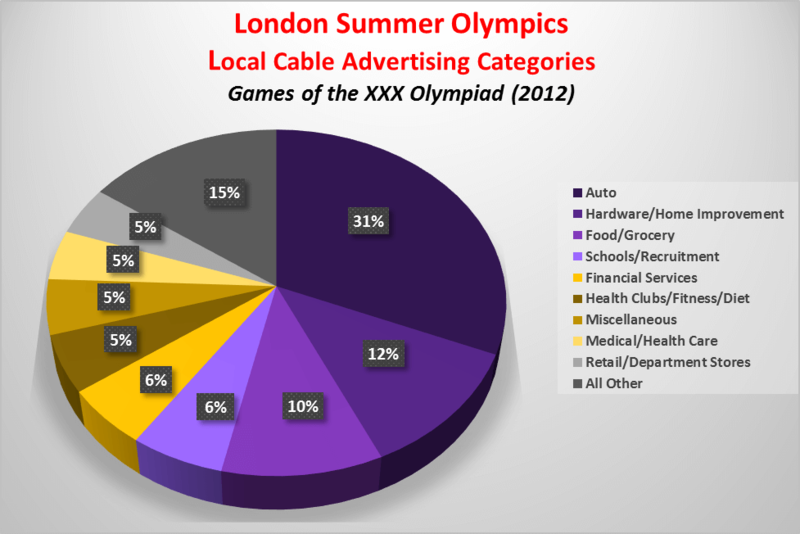 Source: Viamedia analysis of comScore TV Essentials ® Program / Network Average data for the 2012 Summer Olympics from London, England (July 25th – August 12th, 2012.) 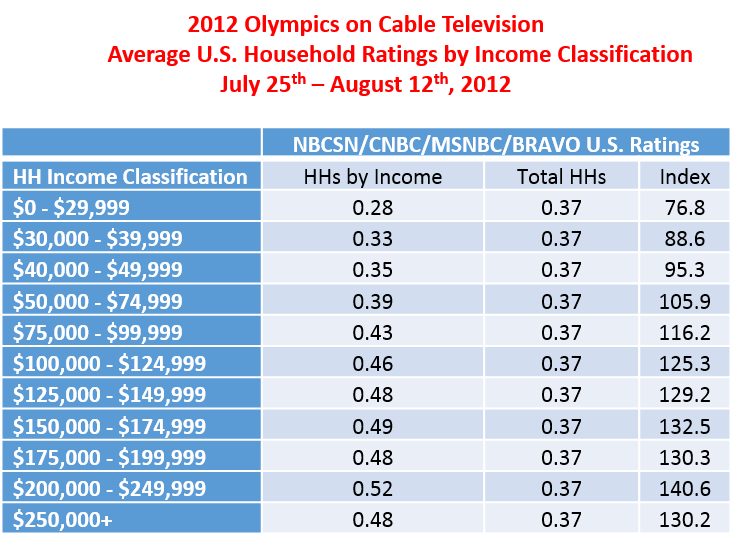 U.S. Household ratings and are Viamedia time-duration weighted estimates for new and re-telecasted Olympic content. Ratings & Shares are Live-only, excluding all DVR activity. 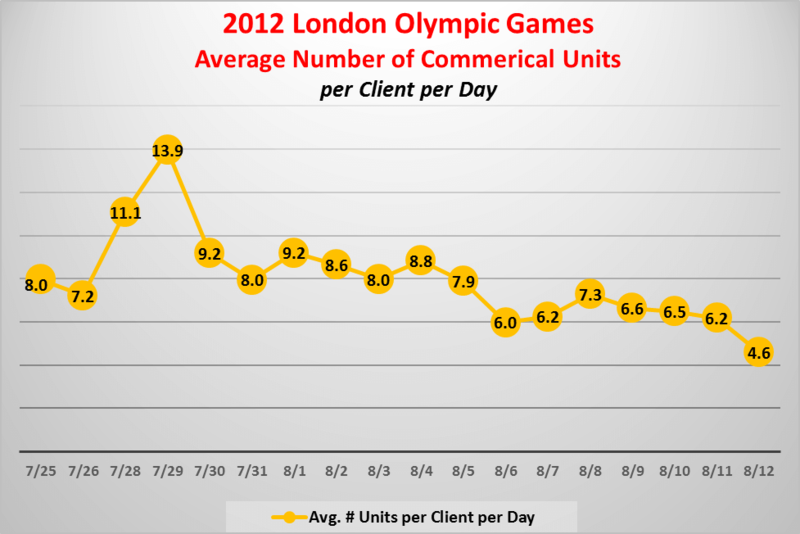 Source: Viamedia analysis of comScore TV Essentials ® Program / Network Average data for the 2012 Summer Olympics from London, England (July 25th – August 12th, 2012.) 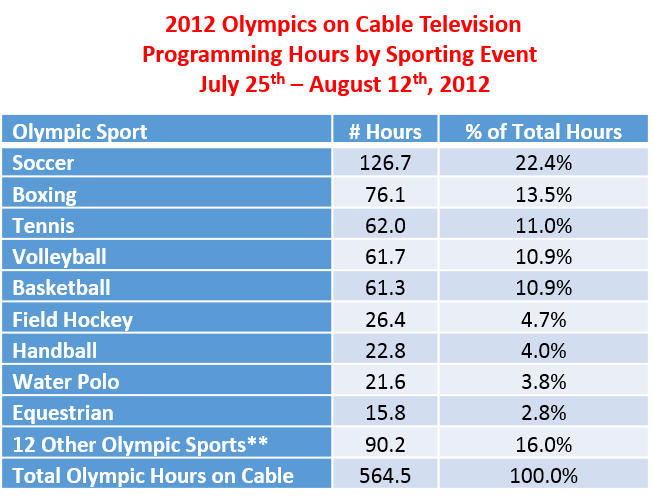 Hours are based on new and re-telecasted Olympic content. Hours are for Live-only, excluding all DVR activity. Four years ago, the 2012 London Games attracted over 130 clients across 31 Viamedia markets. 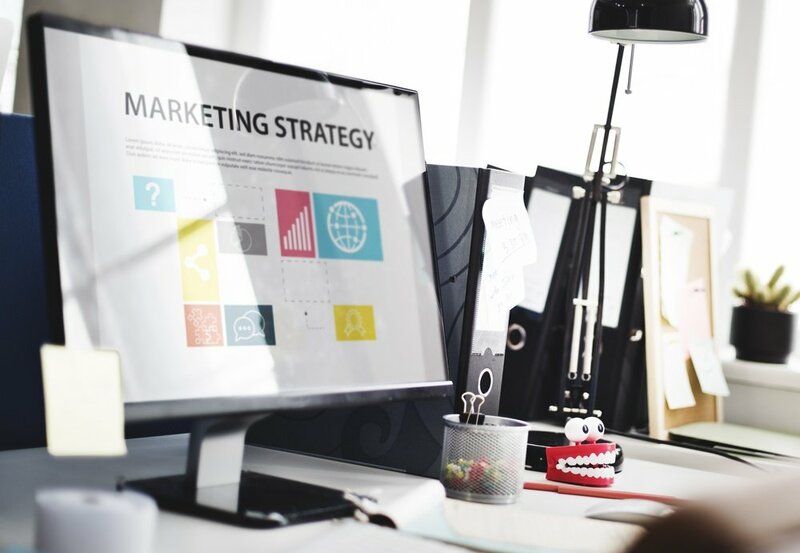 In all, they ran a remarkable 9,300+ 30-second units, which comes to almost 70 spots per client. Source: Viamedia analysis of B.I.G.SM internal database (“Sports & High Profile Tracker”) for any and all local cable advertisers who invested in the 2012 London Olympics across any and all markets. 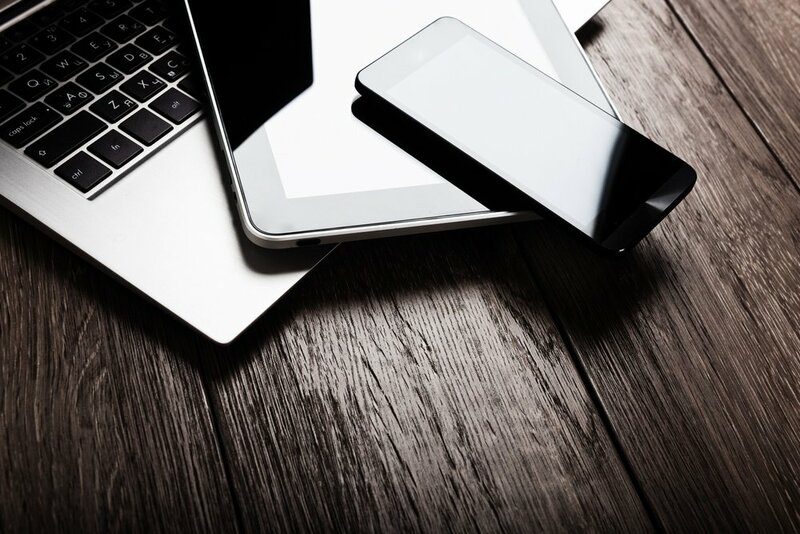 Copyright © 2016 by Viamedia, Inc. All Rights Reserved. As is the case with past Olympics, there’s always a backstory to the Games long before the Games begin, and the XXXI Olympiad in Rio de Janeiro is certainly no exception. Indeed, the drama begins at the very top with the impeachment of Brazil’s President, Dilma Rousseff, who has been accused of manipulating government accounts to cover up massive federal deficits. (I think that means fraud. )There are also charges of rampant government kick-backs and bribes, not to mention a nasty bout of inflation accompanied by rising crime. 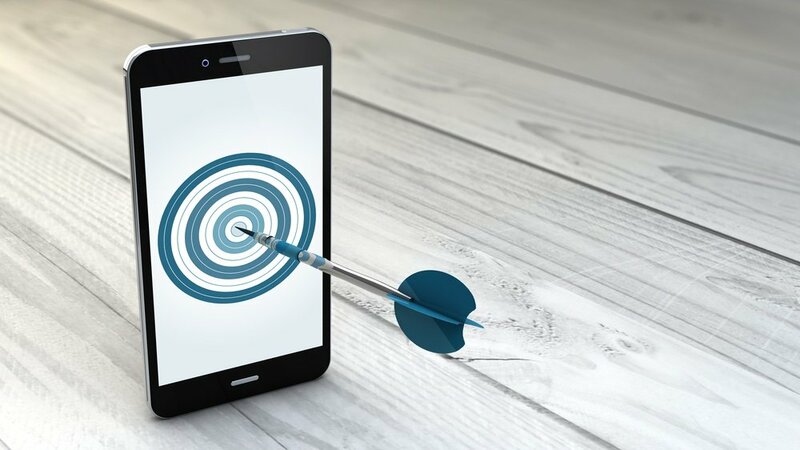 Add to that the innumerable construction delays at several sporting venues, and a very serious health threat in the form of the mosquito-borne Zika virus which may keep certain athletes from participating in the Games. Oh, and did I mention the suspension of Rio’s anti-doping lab, and the barring of Russia’s entire track and field team due to a wide-spread doping conspiracy? But when all is said and done, the Games will go on. And all of the negative stories filtering out of Brazil will only serve to heighten the drama of the Olympic Games – a 17-day sporting extravaganza in which the greatest athletes from around the globe will descend upon one of the most beautiful cities in the entire world. Let the Games begin.